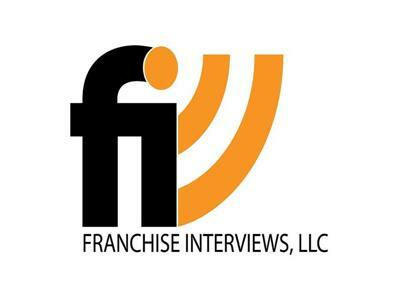 The franchisor dilemma: overcoming the challenges of change and how to "sell" the franchise system on cloud communications. We are meeting with Bonnie Lam of Ring Central. 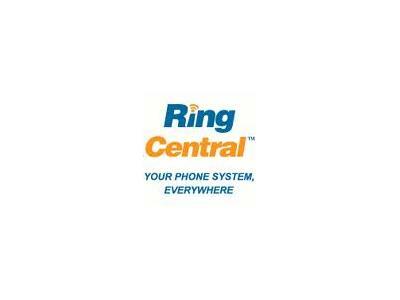 RingCentral is a cloud-based phone system provider that has started to work with more and more franchise companies over the last few years. Bonnie will discuss how to move a franchise system's business communication infrastructure to the cloud - the benefits and cost analysis. We will discuss how to improve efficiency of phone, text and fax communication with franchisees, as well as improve communication between franchisees and their employees. 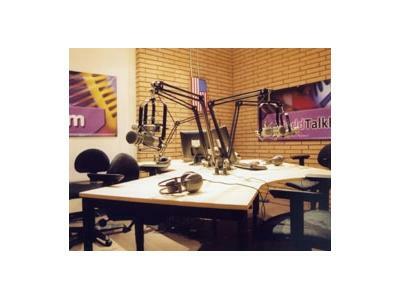 We will also discuss the traditional pitfalls of unmonitored phone communication with customers in a growing franchise system: professionalizing outgoing messaging, streamlining announcements of promotions, events, closures, etc. in real-time.